Now you'll be playing your favorite tunes with as much practice and dedication as you want. 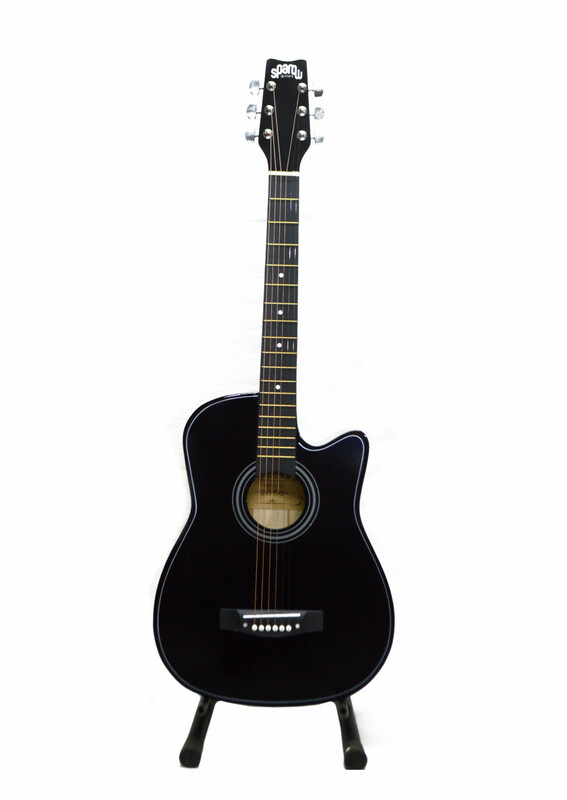 This elegant design of 39" Guitar is the perfect instrument for a beginner of any age, or as a second instrument for the seasoned player. 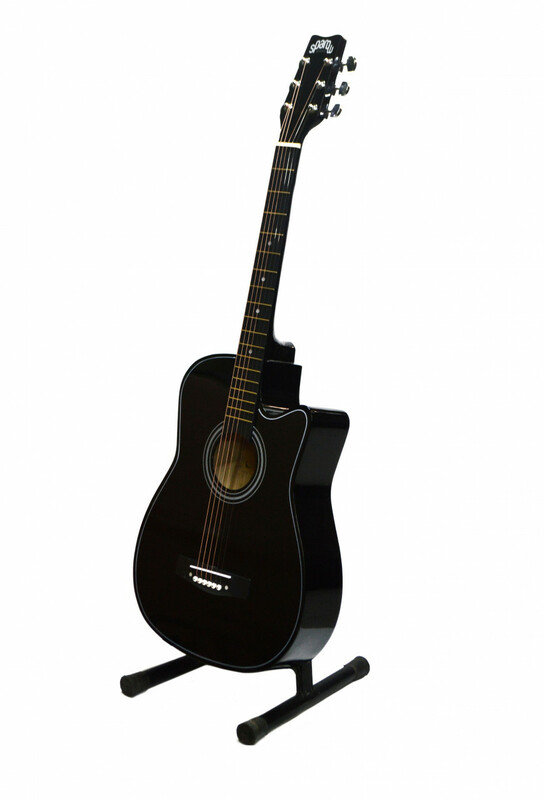 Made from superior quality wood, this acoustic guitar is an excellent all around solution for any style of music. Now make the music you always wanted!